Netflix has finally added something truly supurb to its repertoire - Rebus. 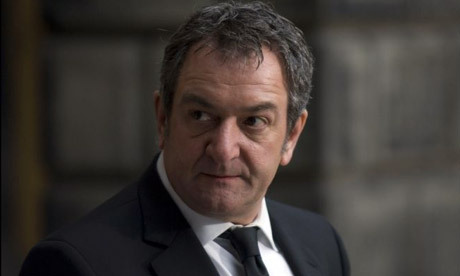 Now, Ken Stott on the other hand IS Rebus. He owns the character and is very much how I pictured Rebus while reading the books. What's more, the newer DS Soibhan Clarke and Gill Templer have also been recast to perfection. Have I said that I love Rebus? I have nine more delicious episodes to go!